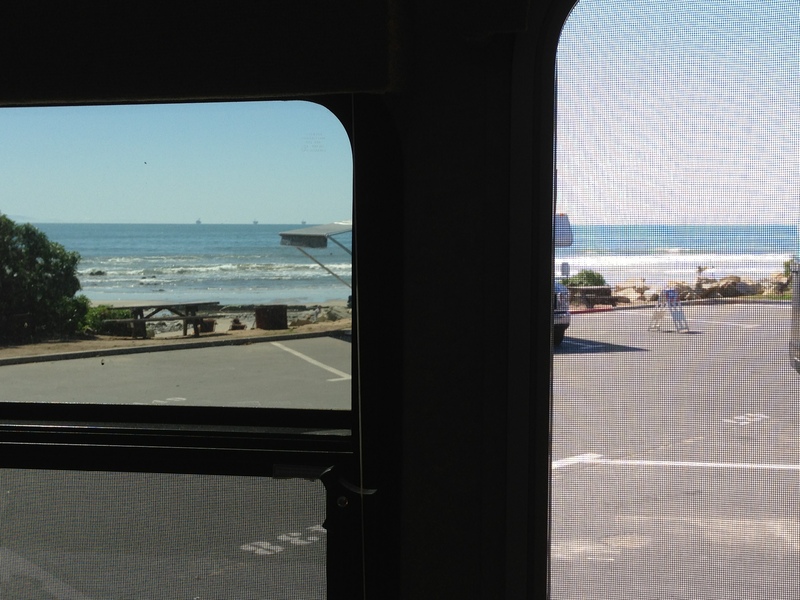 Took the Beach Hut down to Oceanside and met up with long time friends, Mark & Chris. 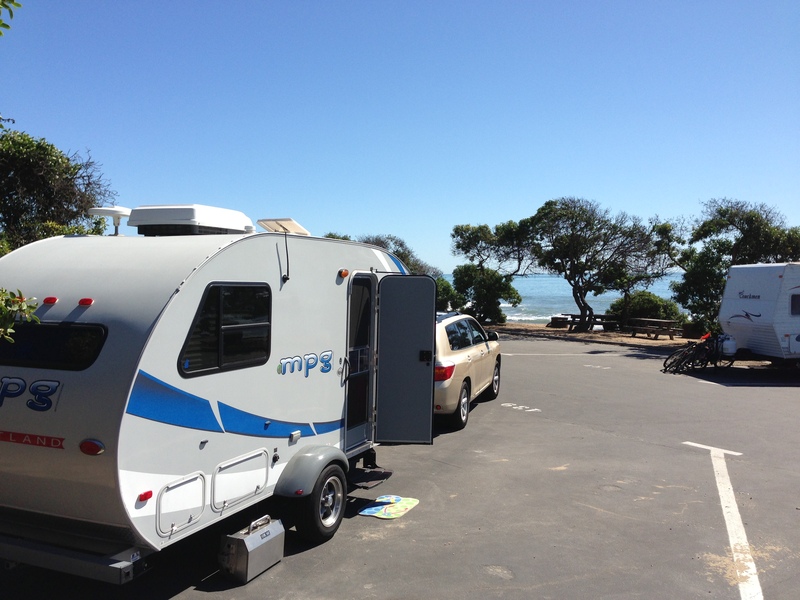 They have a 37′ Holiday Rambler and our 19 footer looked like the maid’s quarters. 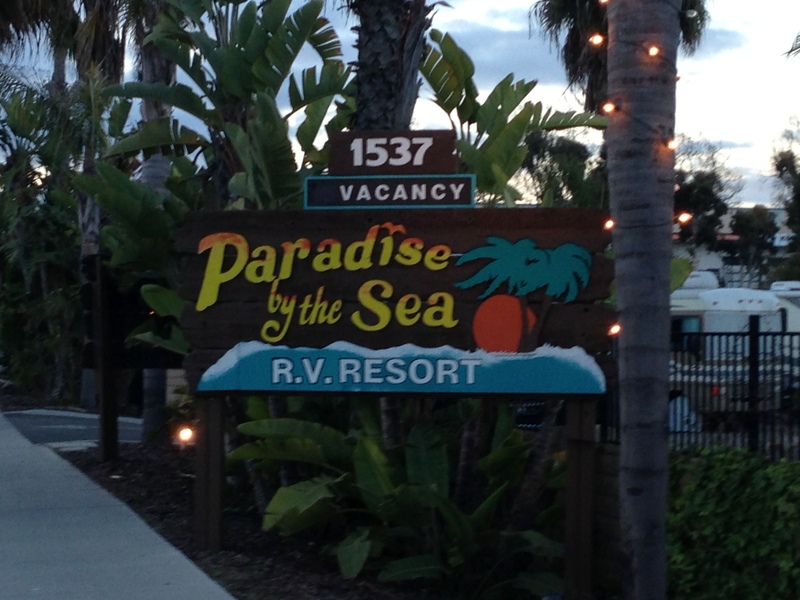 We spent the first two nights at Paradise By The Sea RV Resort just steps from the ocean. We had stayed here before and enjoyed ourselves at this nice park. 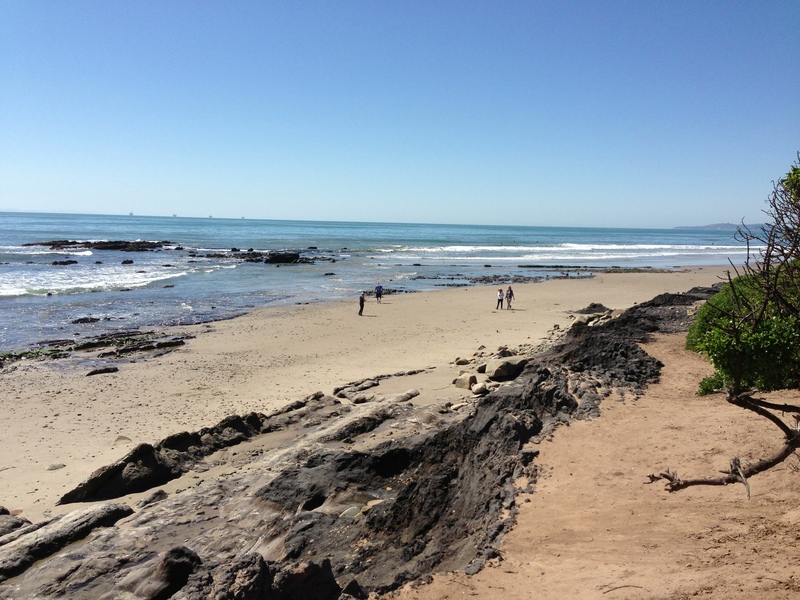 The surf was about waist high and it was low tide. 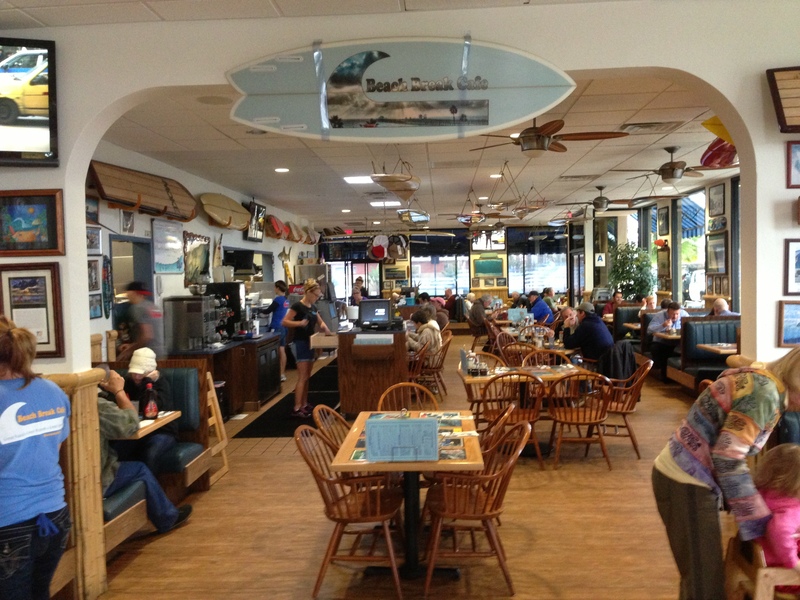 The morning before our departure for Palm Springs we ate at the Beach Break Cafe – one of our favorite breakfast joints. After two nights in Oceanside we followed Mark & Chris to Palm Springs. 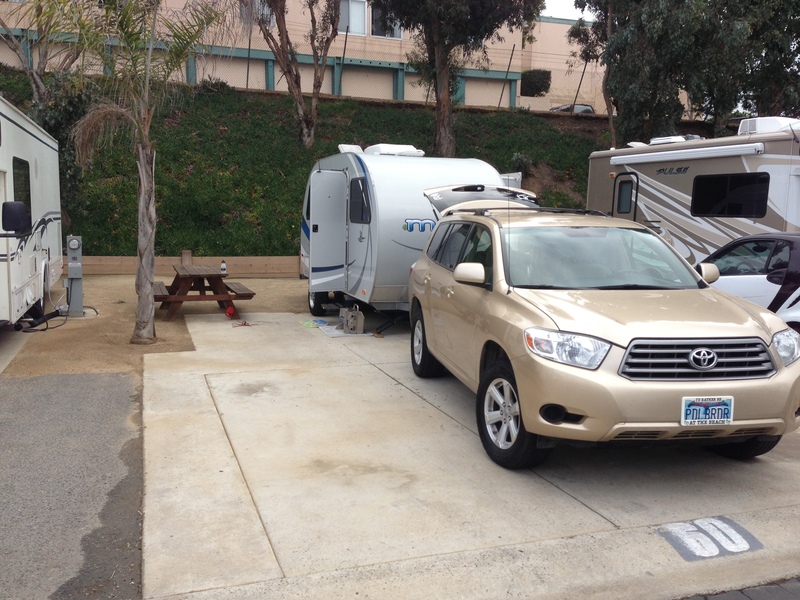 We stayed at Emerald Desert RV Park in Palm Desert. This is a fantastic park and once again we looked like a midget among the giant RV’s and motor homes. On Thursday night we went to downtown Palm Springs and went to the weekly street market. It was crowded, but fun and we had a great dinner there. The next day we went up to the mountains on the Palm Springs Trolley. The temperature went from 65 degrees to 20 and there was a blizzard on top. It was great to see the rapid and drastic change in weather and the views from up there (although somewhat blocked by the clouds and snow) were great. 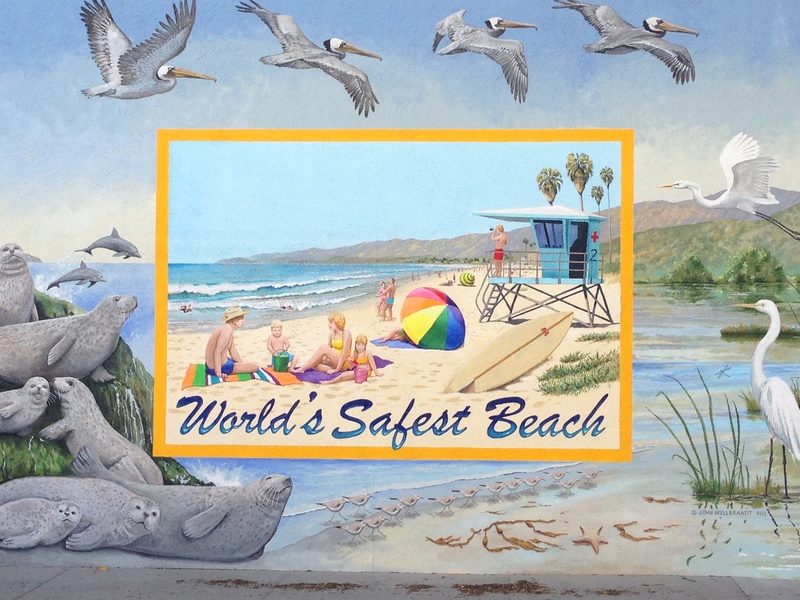 After leaving Palm Springs we drove to Carpinteria (world’s safest beach!) 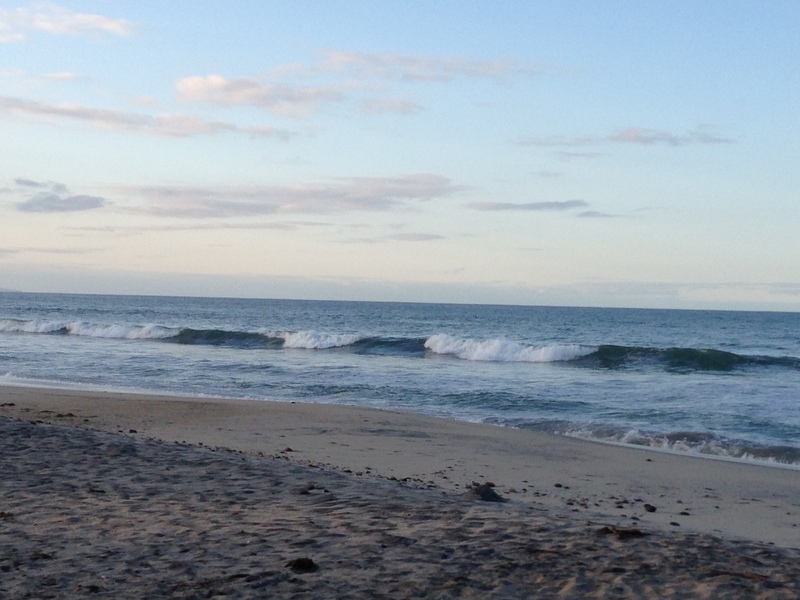 where we stayed for the night right on the beach at the state park.. Each day I got in a surfing session at Tar Pits. 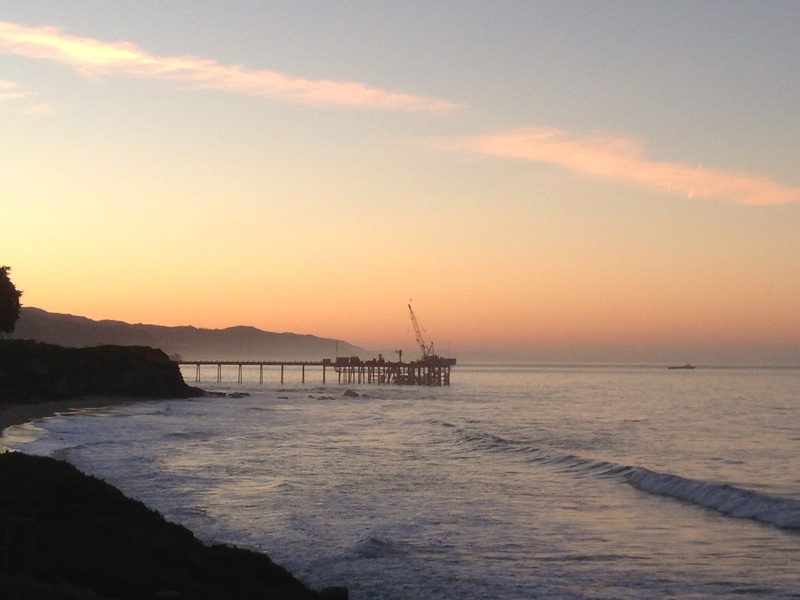 We met up with friends from Pismo Beach and had a fantastic fried chicken dinner at Clementine’s. 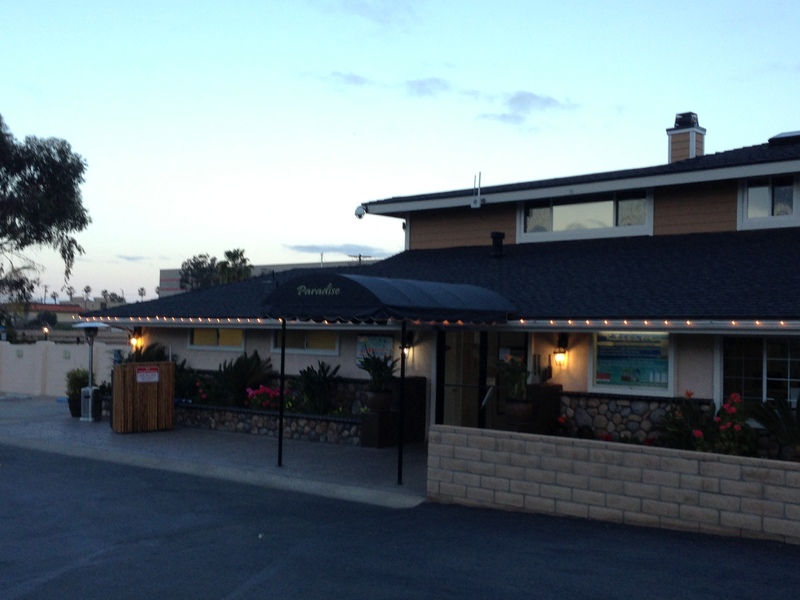 This entry was posted in Beach Hut Blog, Videos and tagged Beach Hut, Carpinteria, Oceanside, Palm Springs, tram. Bookmark the permalink.